Pair of positive & negative MC3 Type Solar branch connectors. 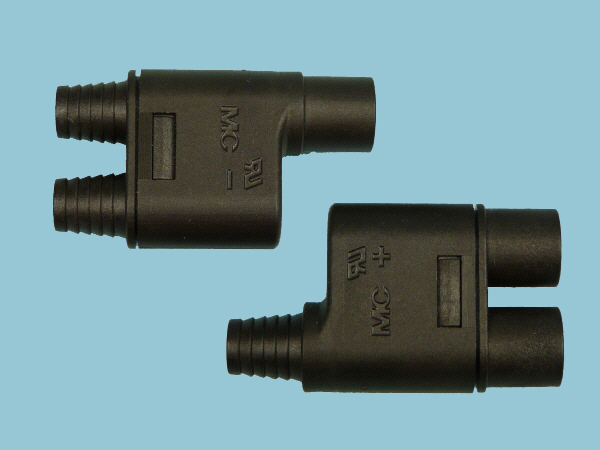 One Pair of Positive & Negative MC3 Type Solar branch connectors 2 to 1. For use with our MC Type 3 Solar Connectors.